Back to school time is nearing soon. Are you ready for the shopping frenzy? 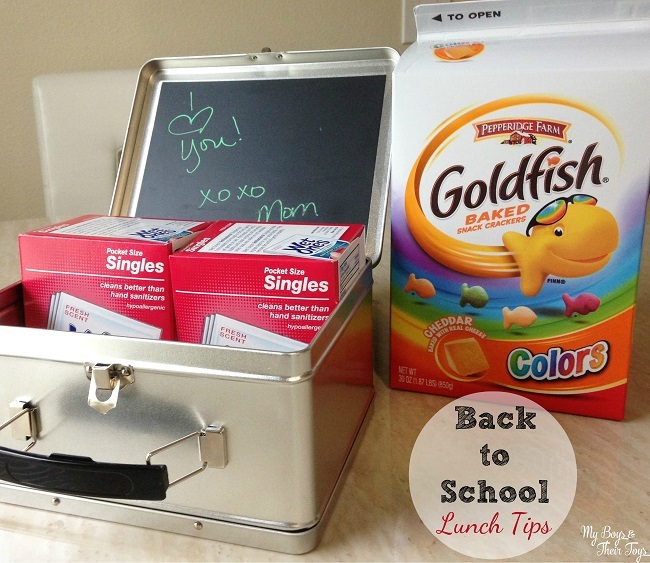 Don’t sweat it with these simple lunch box tips to help you streamline your schedule! 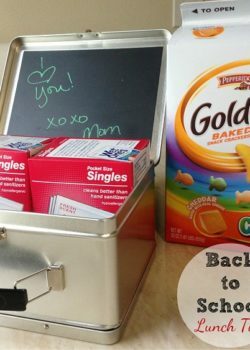 If you prefer to pack your little one’s lunch, whether it’s for savings purposes or to ensure your child is eating a well-balanced meal, my biggest recommendation is to shop early. The sales are already underway at stores like Walmart, where I shopped today. 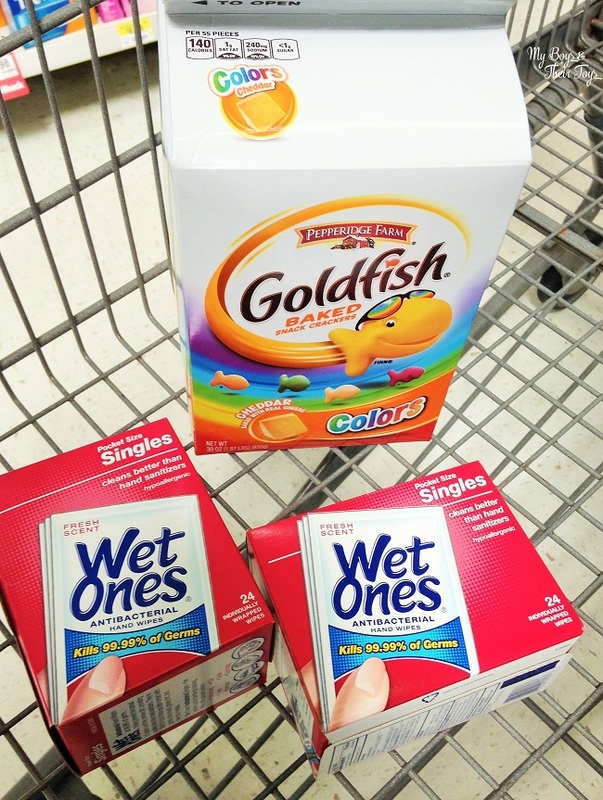 I found everything from food to school supplies on sale and easily accessible. 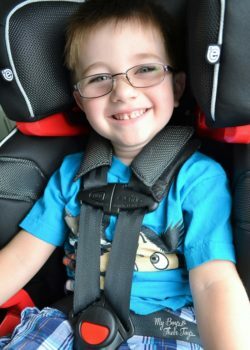 Make way for the Evenflo Advanced Transitions 3-in-1 Booster Car Seat that takes extended use to a whole new level! 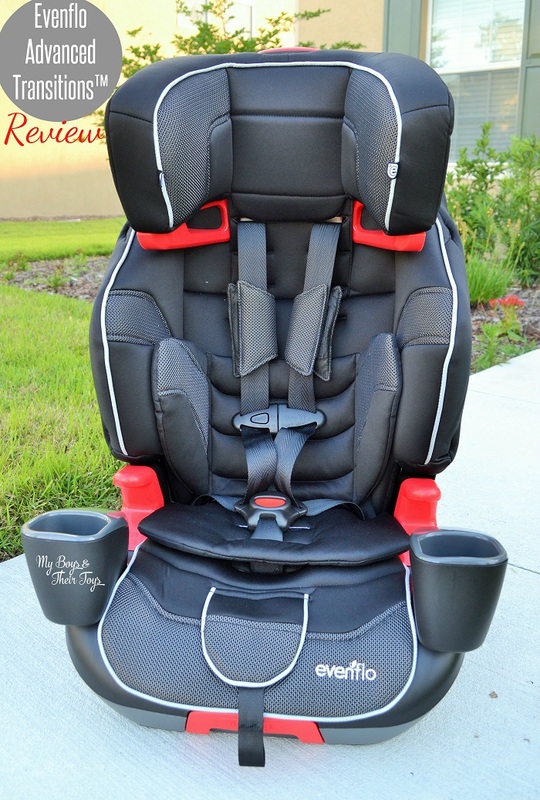 With 3 modes of use, this car seat offers long term use for your growing toddler from 22-110 lbs. 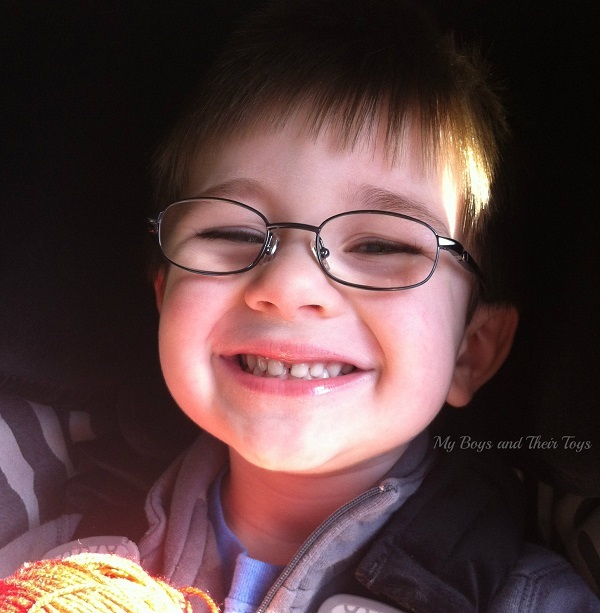 By age 2 our son, J, was showing signs of a tic disorder. While we didn’t get a diagnosis until age 4 (after being very persistent), I already knew in my heart what our son was dealing with. I have a very close family member who suffers from Tourette Syndrome, and it causes involuntary motor, and sometimes verbal tics. This genetic disorder is more dominant in males, and unfortunately, there is no cure. J will be 7 years old in 2 weeks, and while he has become accustomed to the tics, he has surprisingly never asked “why” he has them. 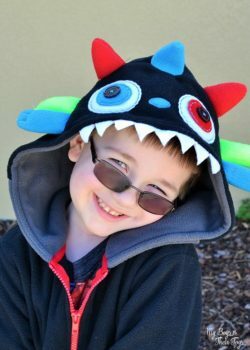 As parents, we have made the decision to carry on as normal and not bring up the tics or give them a “voice.” He is an exceptionally bright child with a lot of love to give, and see no reason to make a big deal of his tic disorder. A friend of mine is what I would call a Young Living expert. 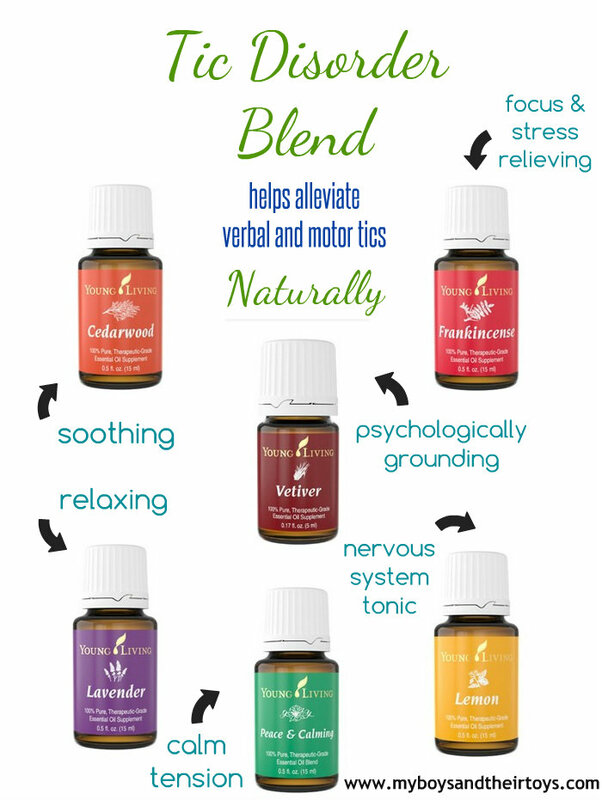 She is very knowledgeable about essential oils and how these can be used in a variety of ways for natural wellness. She knows that I prefer a non-medicated route for my family or homeopathic lifestyle. So, when she kept insisting that I try YL essential oils I decided to lean in. 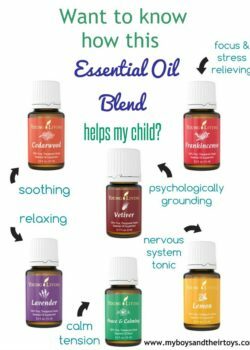 After a sleepless night of worrying about J’s tics, I found myself online researching essential oils and tics and came across a video of a child who uses a blend of YL oils to help his motor tics. At that moment, I knew there was nothing to lose. With a bit of skepticism, I ordered the necessary essential oils for the blend and the Premium Starter Kit. 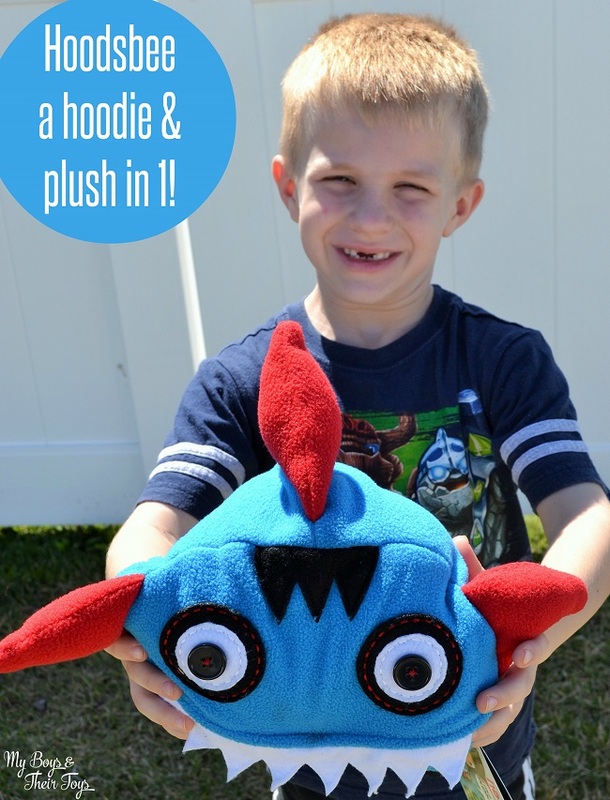 Cool Jackets for Kids: Hoodsbee is a Hoodie & Plush in 1! Hoodsbee is not your ordinary kids jacket. These fun hoodies transform into cool characters with just a few folds and button snaps. Available in boy and girl designs, your kids will fall in love with these fun plush jackets! Choose from Three-Eyed Monsters, sweet Owl’s for girls, a Tiger Shark, and much more! They also have limited edition designs from Hello Kitty and Paul Frank. This post is sponsored by Valpak and Kaboom! The winter weather is almost behind us! This weekend Central Florida showed signs of warmer weather on the horizon with comfortable temps in the mid 70’s. 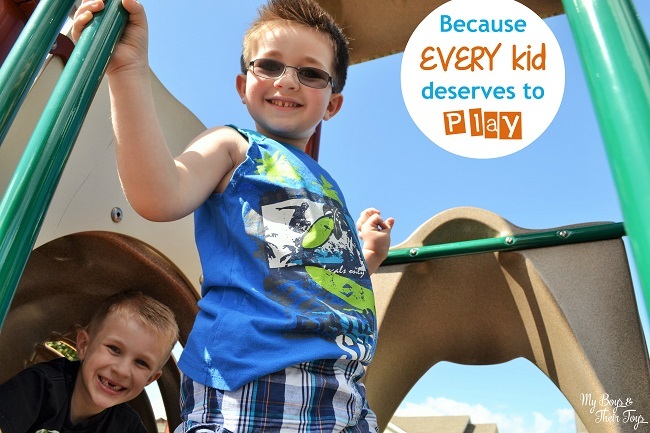 The boys enjoyed a fun day of play at the neighborhood playground. It’s a great place to meet other kids in their age group and for moms to chat too! Let’s get active! 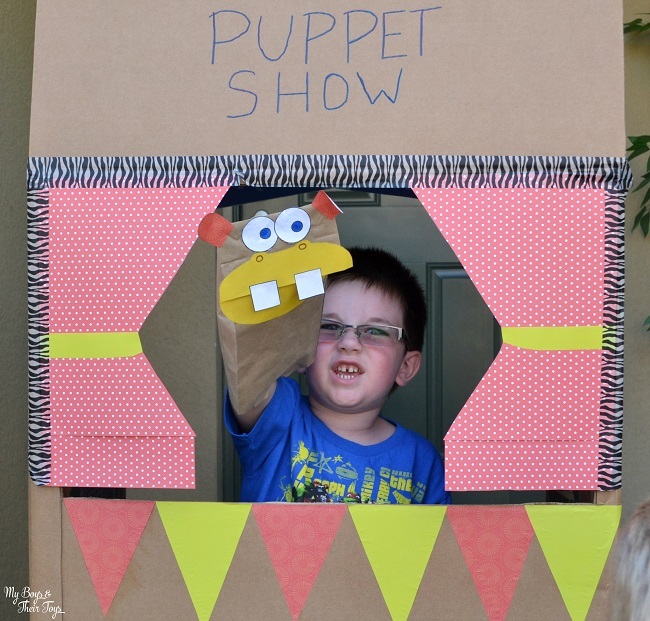 Here’s 2 Playground Activities that are easy and fun! Scavenger Hunts – doing a simple Google image search pulls up tons of Scavenger Hunt ideas – like nature or season-themed lists. If the kids are too young to read, draw or clip pictures to include in their list. 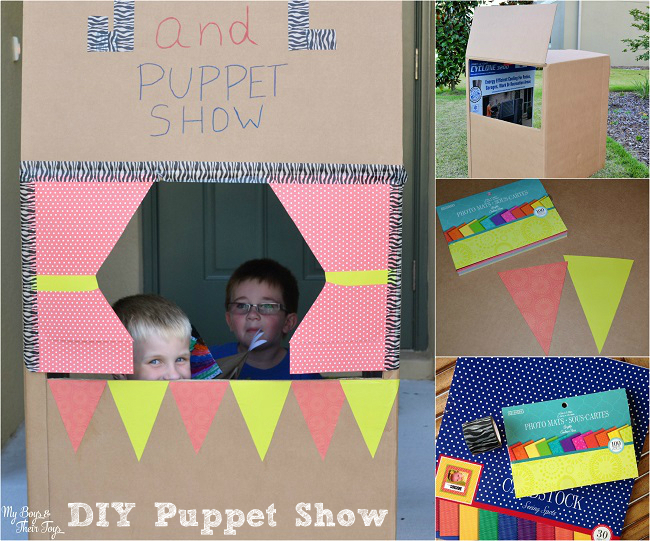 It’s not only a fun activity, but a great learning tool! 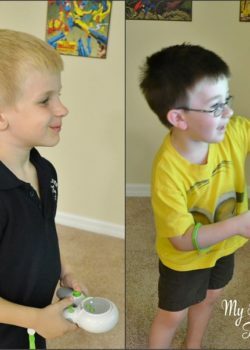 I received products in order to host a Disney Kids Preschool Playdate. The opinions expressed here are my own. 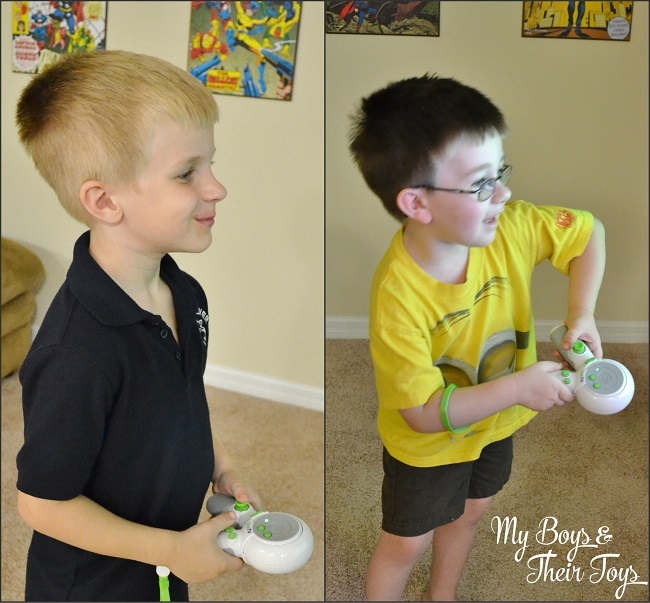 Want to create a fun Jake & the Neverland themed playdate or party for your preschool pirates? You’ve come to the right place! 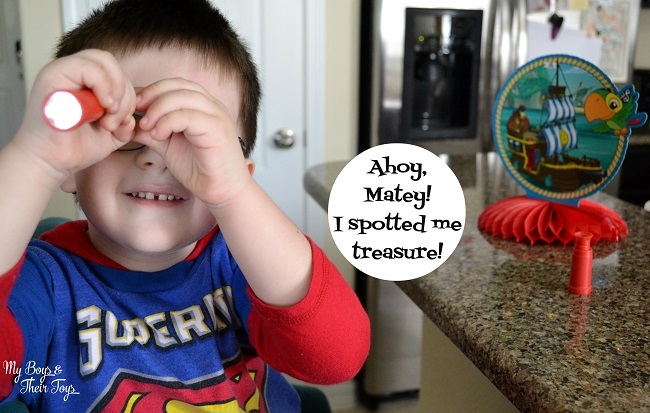 Today I’m sharing pirate-themed ideas for pulling off a swashbuckling party. Decor – head to your local party store for plates, napkins, and other accessories to set the ambiance. 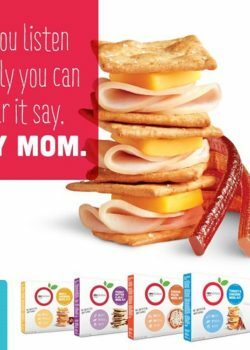 Food – think finger foods. 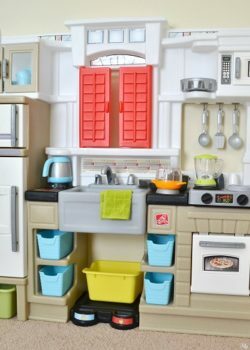 Kids can get sidetracked very easily when playing with friends, so provide simple food options like tortilla roll-ups and fruit kabobs. 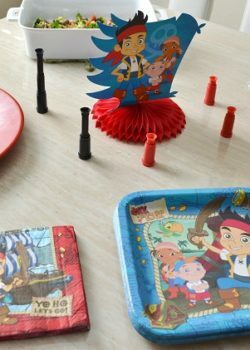 Activities – consider 2-3 pirate-themed activities for the kids to do while at the playdate. 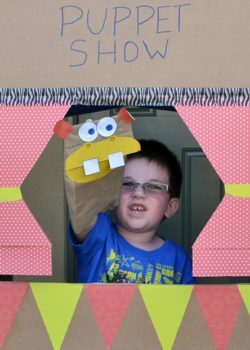 DisneySideCelebrations.com is a great resource for creative Jake and the Neverland activities like a printable pirate treasure chest or treasure map coloring pages. 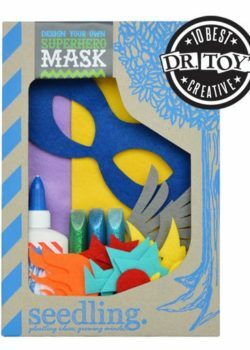 Party favors – don’t forget to send your friends home with party favors, pirate-themed of course! 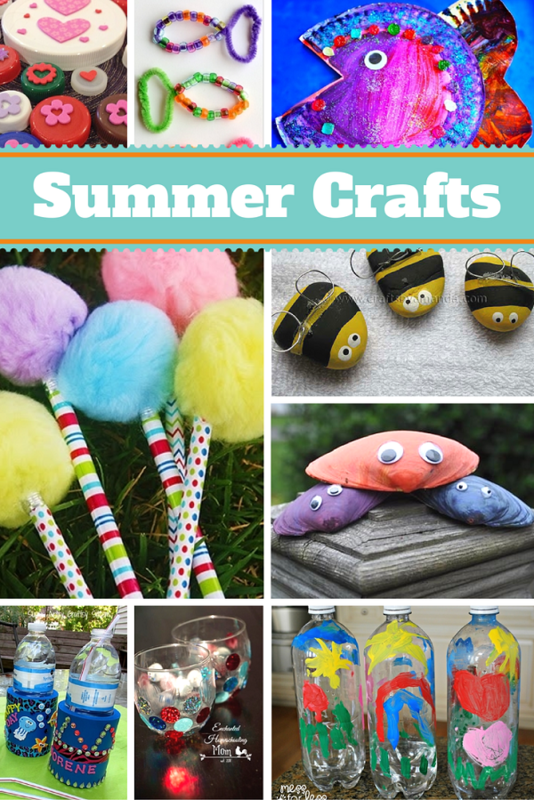 Consider items like pirate necklaces, party hats, coloring books and crayons. 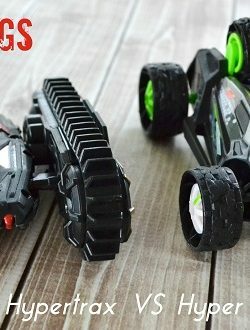 This is a partnered post with Seedling. All opinions are mine alone. 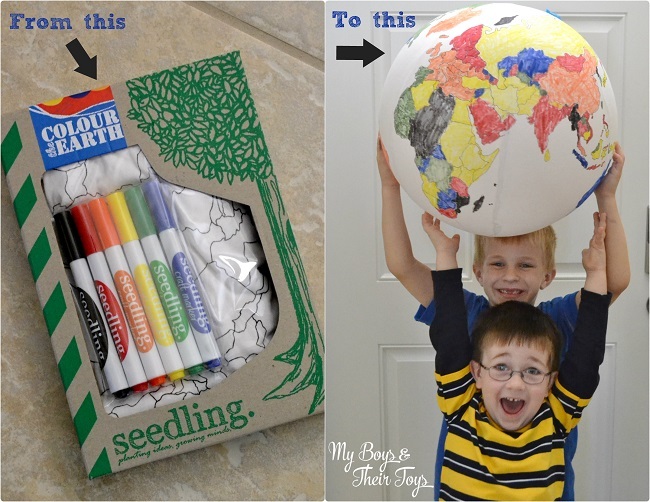 Seedling activity kits unleash a world of possibilities for hands-on, meaningful and lasting fun. 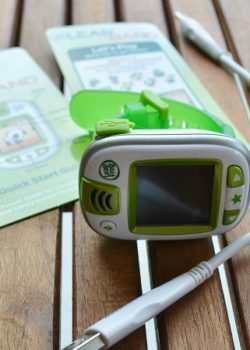 Founded in New Zealand, Seedling’s goal is to fuel young imaginations and open new paths to discovery with their activity kits for kids. This has been the year of trying new things! We’ve spent a lot of time in the kitchen cooking up new and different recipes. 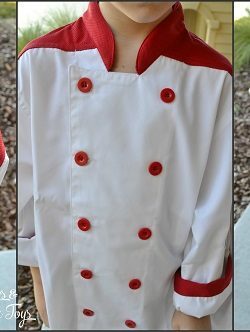 My boys are at the perfect age for helping out in the kitchen, which makes it more fun all around. 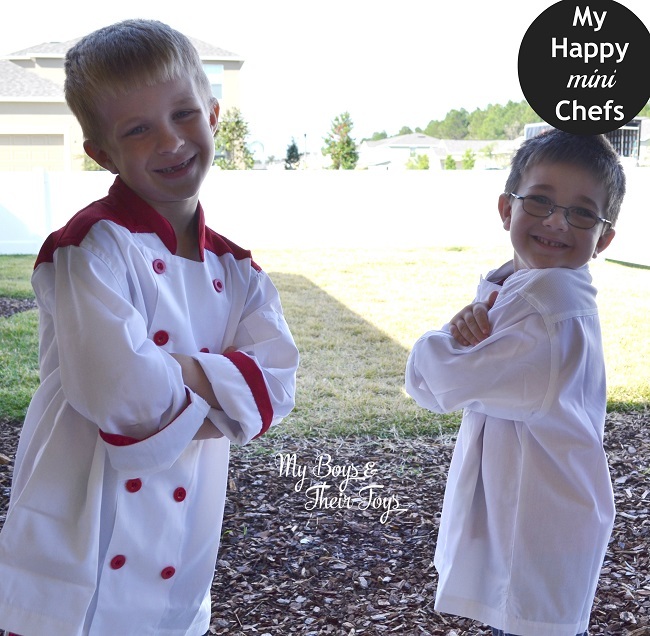 So I thought it’d be fun to have them look the part since they are my mini chefs! 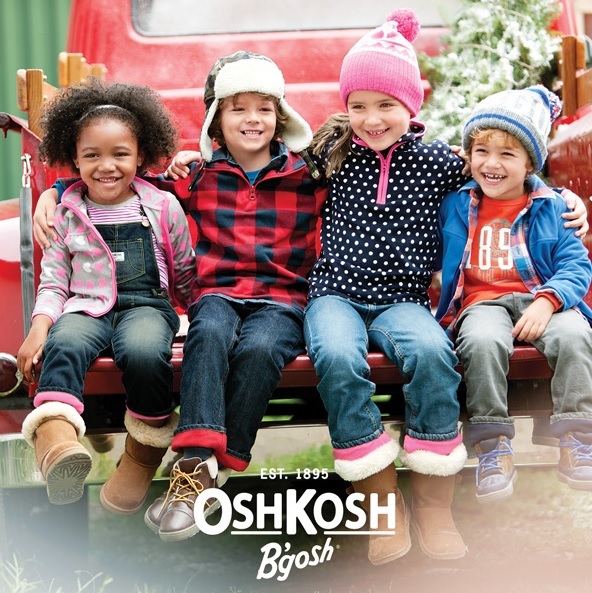 I participated in an Influencer Activation on behalf of Influence Central for OshKosh B’gosh. I received an OshKosh B’gosh gift card to purchase product and to thank me for my participation. 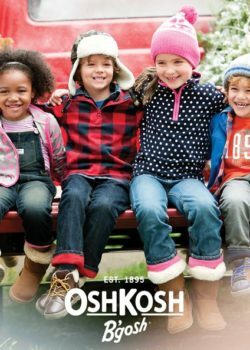 OshKosh B’gosh may be known for their denim and overalls, but they also have an assortment of fashionable looks any parent would love! I personally love shopping at OshKosh B’gosh because I know my money will go a long way there. Their clothing is durable and always trendy. Many places I shop for boys clothes tend to have the same generic look, but OshKosh B’gosh thinks outside of the box. 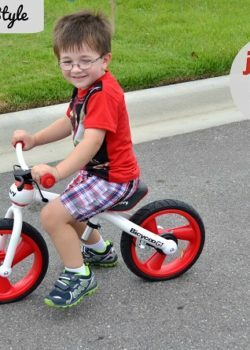 One of the coolest new products to hit store shelves this fall is the Safe Start Scooter for kids. 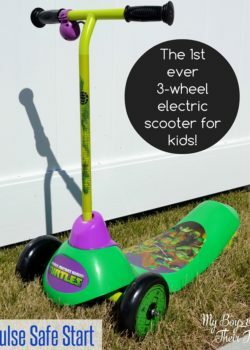 Created by Pulse Performance Products, a brand leader in high performance scooters, the Safe Start Scooter is a first of its’ kind, offering an electric component for kids ages three and older. 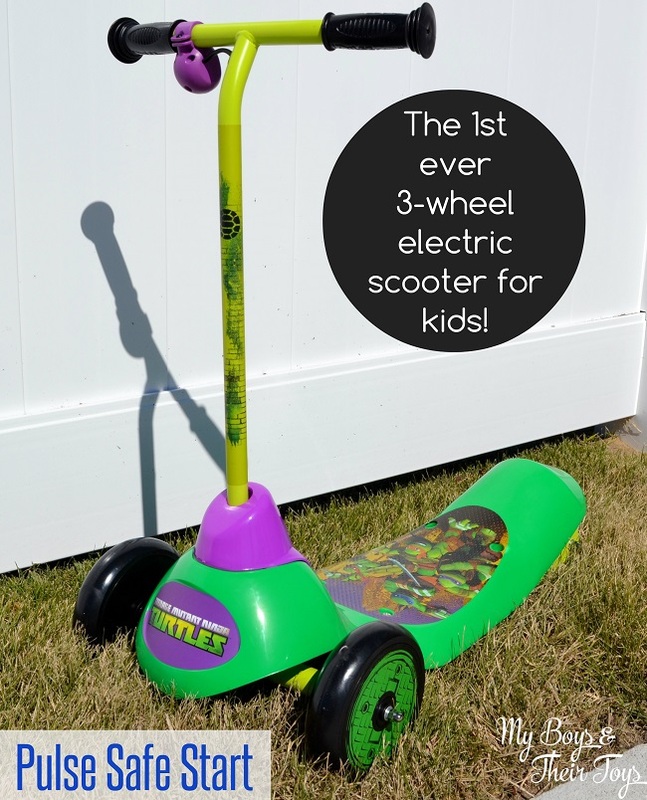 We had the opportunity to test out this new ride and were quite impressed! Parents car rest assured with the safety of this three wheel scooter. 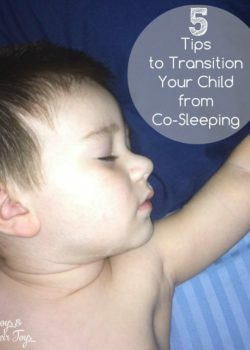 Whether you intended on your child co-sleeping with you or not, at some point you will make the decision to transition your child into their own bed. This step for myself has been somewhat of an internal tug of war. On some levels I am ready for our toddler to move into his own room and bed, however because I believe this will be our last “baby” a part of me wants to hold onto him just a bit longer. 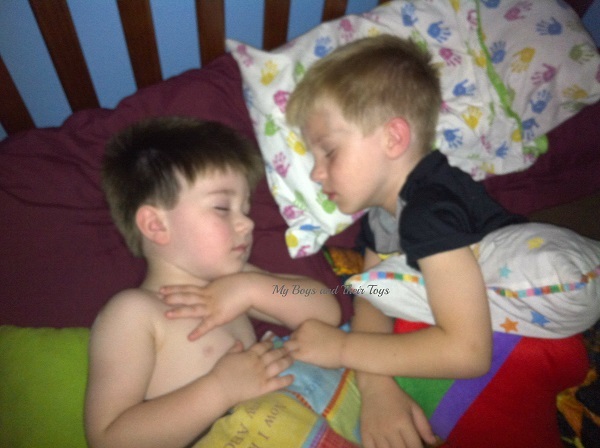 Nevertheless it is important for your child to become an independent sleeper. 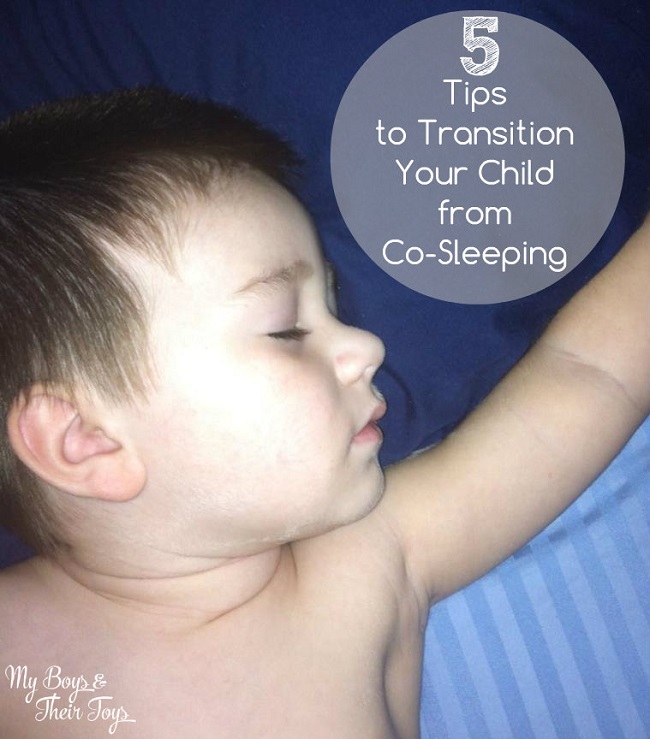 Here are some tips on how to transition your child from co-sleeping and into their own bed. 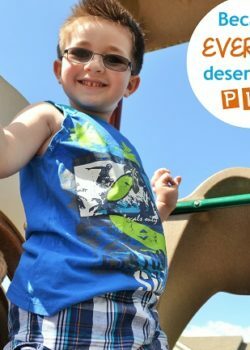 I wrote this review while participating in a campaign for Mom Central Consulting on behalf of Playskool. I received product samples to facilitate my party and review, and a promotional item to thank me for participating. 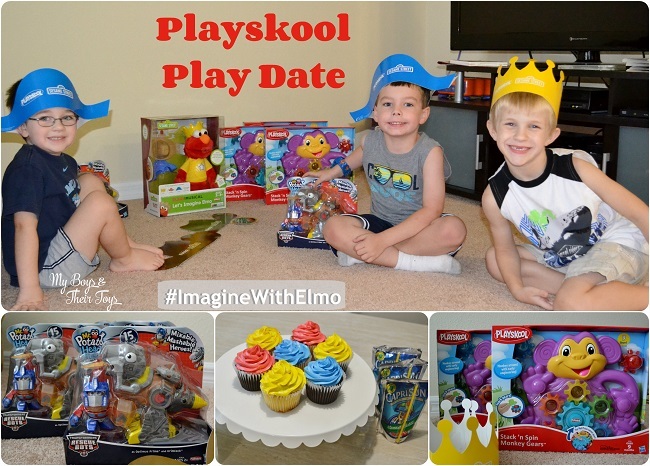 Play dates are a great way for kids and moms to get together for a fun-filled afternoon. The boys love having friends over and I enjoy the chance to catch up with friends. 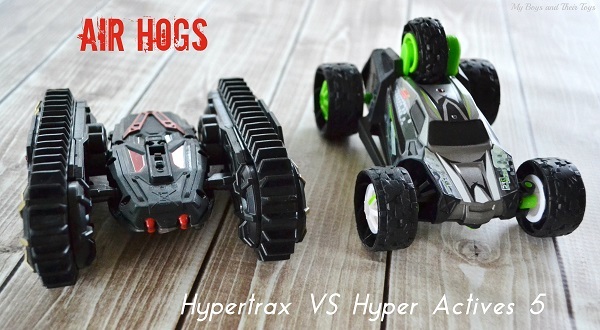 Recently Playskool sent along some of their 2014 collection for the kids to test out. Elmo was always a favorite character for both of my boys. When J was a toddler he only wanted to see Elmo on the TV. Any other part of Sesame Street was ignored until that adorable red monster came on the screen. 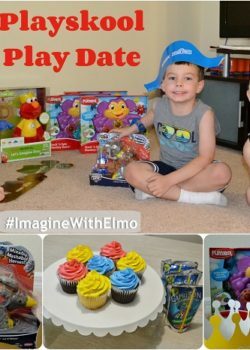 New from Playskool is Let’s Imagine Elmo! Today’s post is partnered with VSP Vision Care. All opinions are my own, and may differ from yours. Mommy can we go outside? Mommy can we ride bikes? I hear this a lot as a mom, but never more so then the day I brought home the Joovy Bicycoo for my three year old. 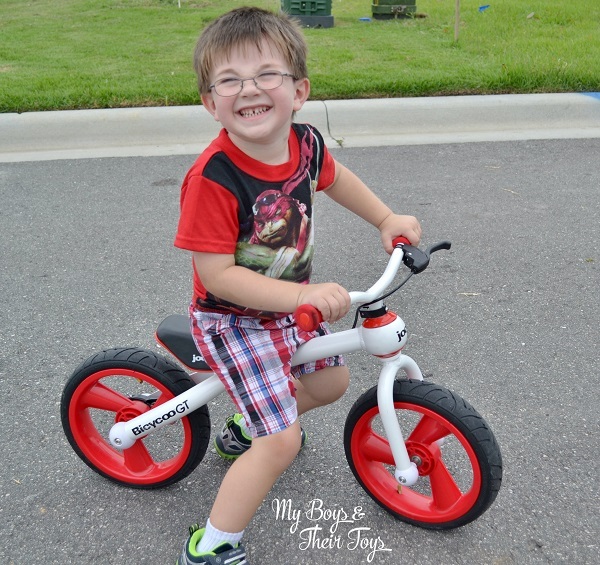 Check out our balance bike review below! Today’s post is sponsored by Joovy. All opinions are my own. 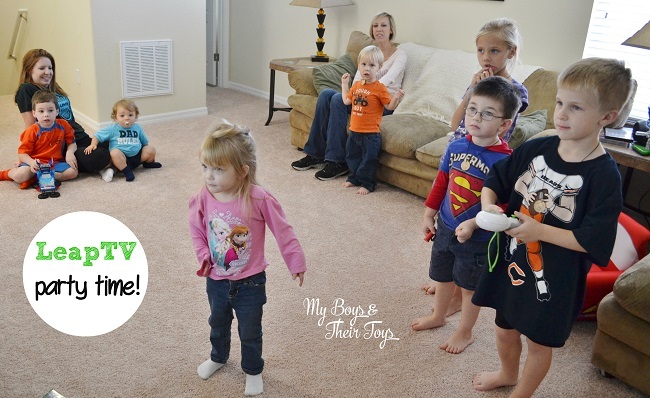 L was so excited to give his new balance bike a try that he began taking laps inside the house. Since it was a brand new bike, I was okay with him learning indoors first. Soon he was ready to hit the road! Mommy and L were so excited we forgot safety first, but wearing a helmet is always a must. I am partnering with Step2 for the following review. I received a product in exchange for my review and honest opinion. No other compensation was provided. One of my boys favorite styles of play is when they use their imaginations. 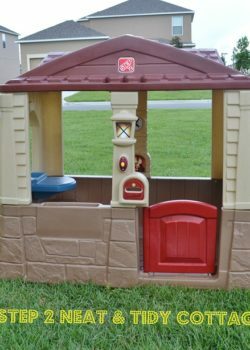 It brings back childhood memories of when I played school or clubhouse with my friends. 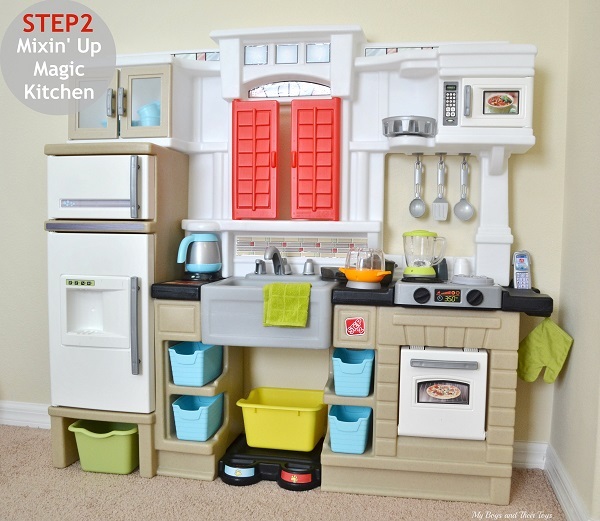 With their new Step2 play kitchen they have the perfect play space for that creativity. Many parents are having issues with the Common Core Standards for a variety of reasons, but the CCS is being implemented in almost every school in the country beginning this August. 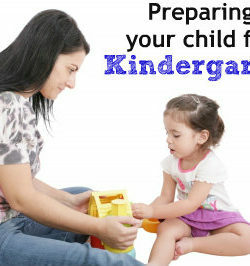 If your child is going to Kindergarten this year, this will be your first taste of the CCS. 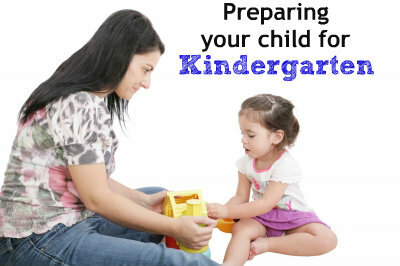 Getting your child ready for Kindergarten and CCS can be done in the first two weeks before school begins. CCS will focus on “representing and comparing whole numbers, initially with sets of objects; describing shapes and space” in Kindergarten and most learning time will be dedicated to numbers and math. Students will learn to write numbers and to use them to represent quantities. They will learn basic addition and subtraction, will show these problems with objects and groups of objects, and will learn and use shapes to describe their worlds. They will learn key words and how to use them in a sentence. We are half way through summer and if your children are like most kids, they love the freedom the season brings. Although your children are having fun playing outside, swimming in the pool, and sleeping in, there are probably times that they’re bored. Boredom is a common downside of summer for children who are used to sitting in a classroom for half of the day and only having a few hours of freedom in the evening. 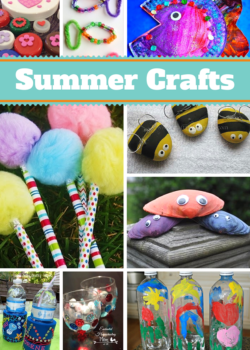 Keep your children happy this summer by chasing away the boredom with these fun summer crafts. I might be dating myself here, but back in my day we played outside all day long during summer months. I was busy riding bikes with friends, playing sports, creating secret clubhouses, buying icees from the corner gas station, and more. We came home when it got dark outside. That was the life, and some of my fondest childhood memories. Recently there was a photo of some bikes in the yard circulating on Facebook that read “before cellphones and social networks this is how we figured out where our friends were.” That photo reminded me that today’s kids spend way too much time indoors, whether it’s on the computer, a gaming system, or their smartphone. 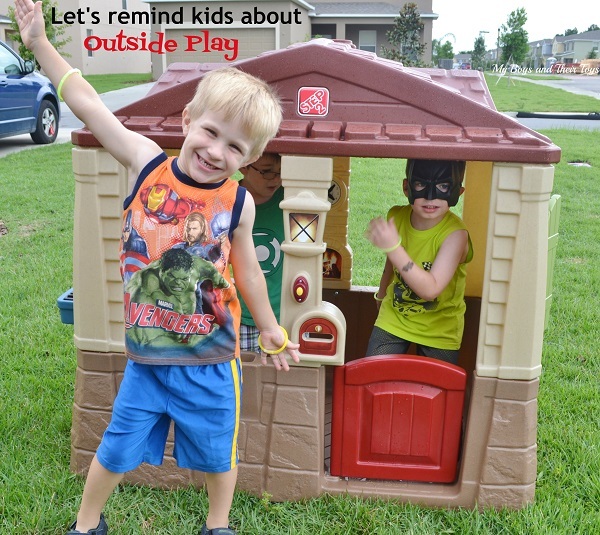 That ah-ha moment got me thinking about our own lifestyle and how we need to encourage our kids to get outside and play. Revolution Foods was founded by two moms to transform the way America eats by providing access to healthy, affordable meals. Revolution Foods Meal Kits are made from natural ingredients with no artificial colors, flavors, or preservatives. This award-winning company has started a movement among schools across the US. 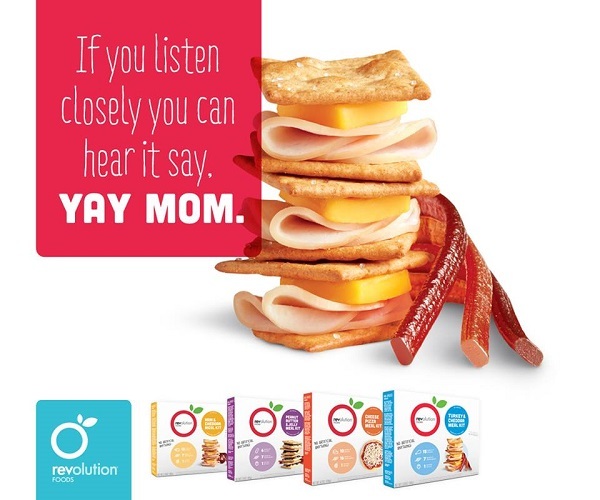 Their “real food for all” philosophy gives schools and parents alike access to quality food with their Revolution Foods Meal Kits. What a year it has been! 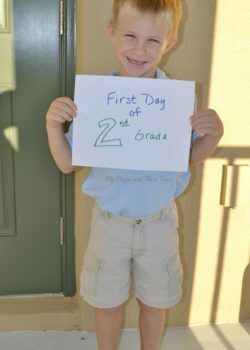 I am so proud of my little man for excelling in school, even after skipping a grade. 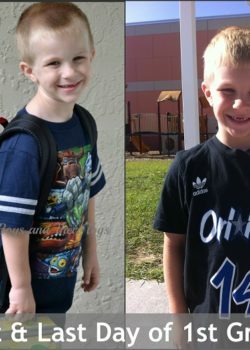 He was sad to say goodbye to his friends and teacher for summer break, especially since he will be switching schools. 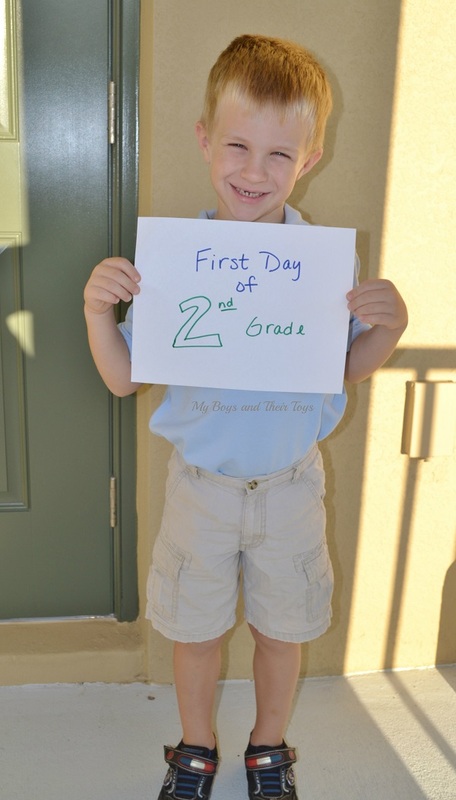 But the good news is, he’ll be attending the same school as Daddy, so that’s something for him to look forward to. 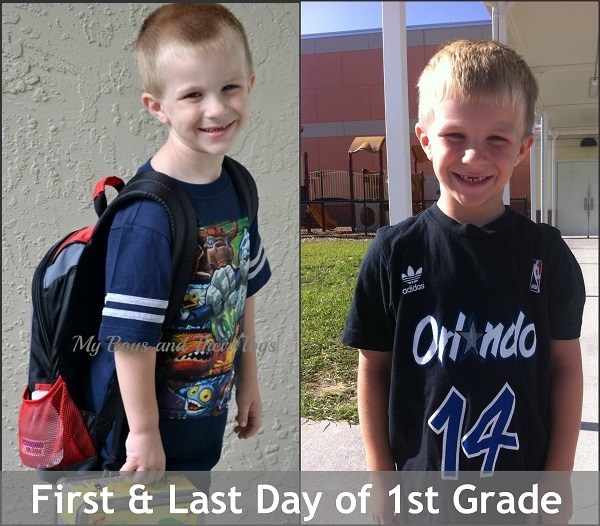 Here is a picture of him on the first and last day of this school year. His baby face has definitely changed some, but he’s still my sweet boy. 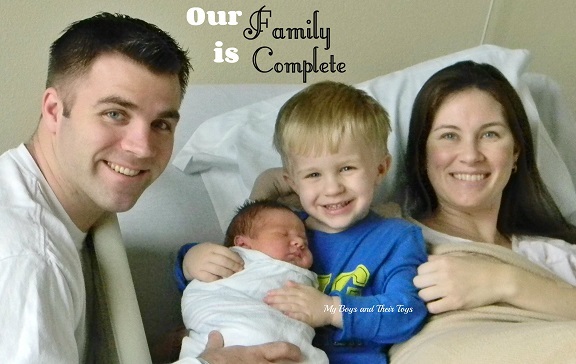 Mother’s Day #ThanksBaby Pampers Giveaway! When a baby is born, so is a Mother. Becoming a mom has been the most rewarding adventure! Sure we all have moments where we’d like to pull our hair out or run far away, but those feelings soon pass when you hear the giggle of your sweet little one or receive a big hug from your children. For me, becoming a mom was the moment I truly understood unconditional love. My boys have taught me so much and I’m blessed beyond belief to be their mom! 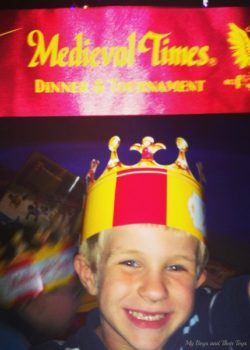 Tuesday – Kids eat free night! Meet my boys aka Green Lantern & Wolverine.